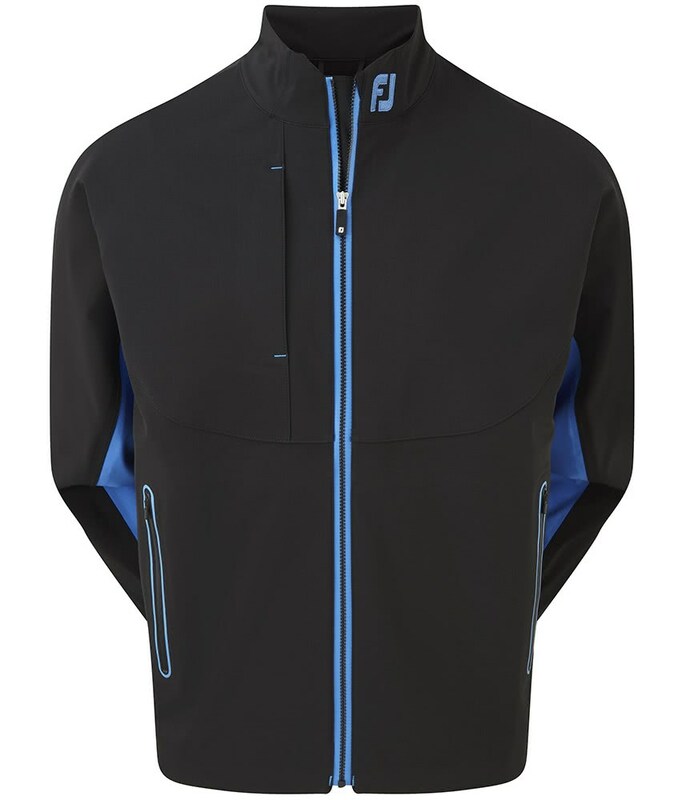 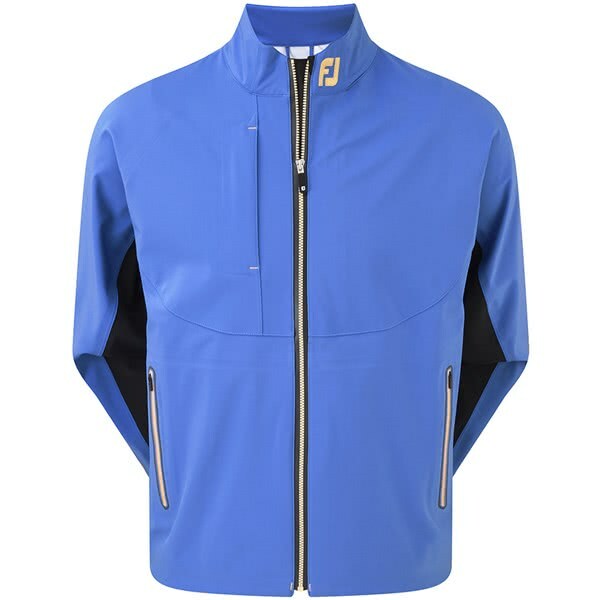 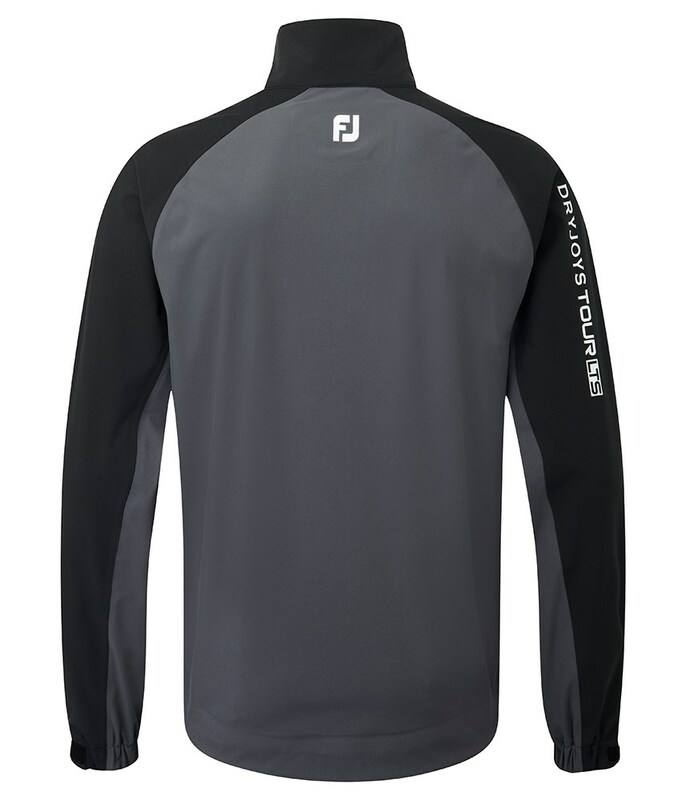 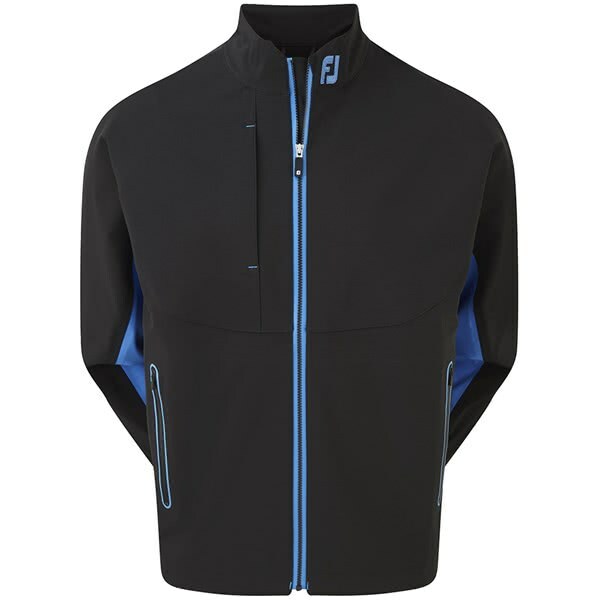 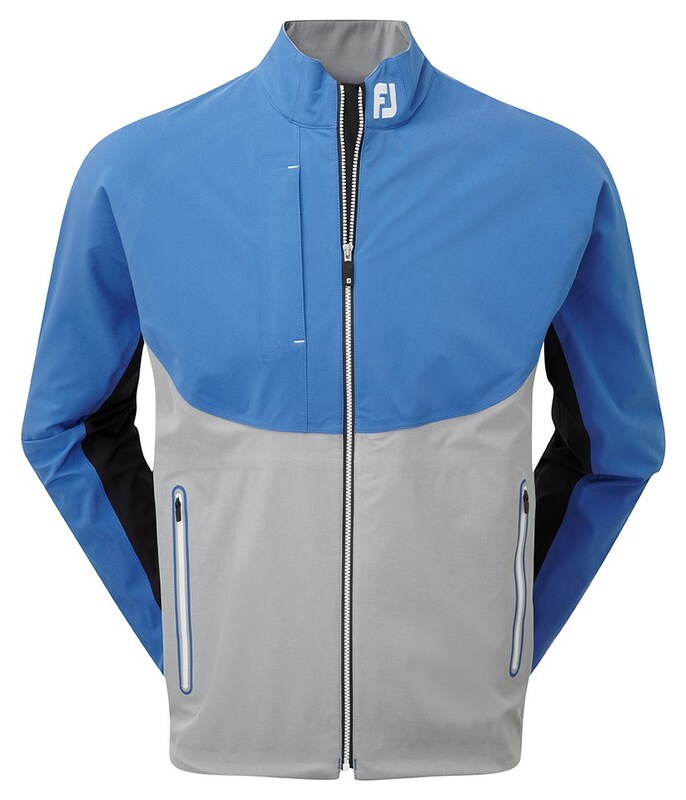 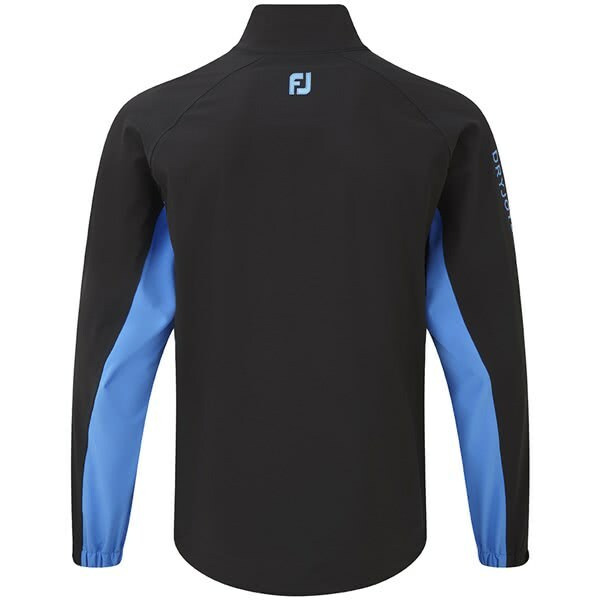 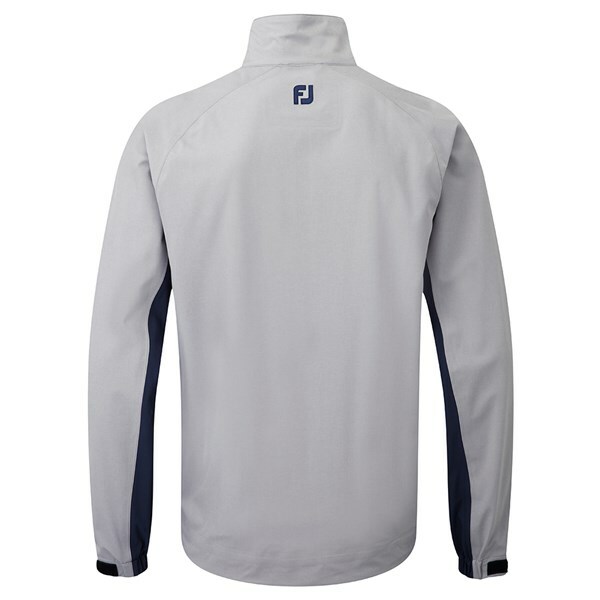 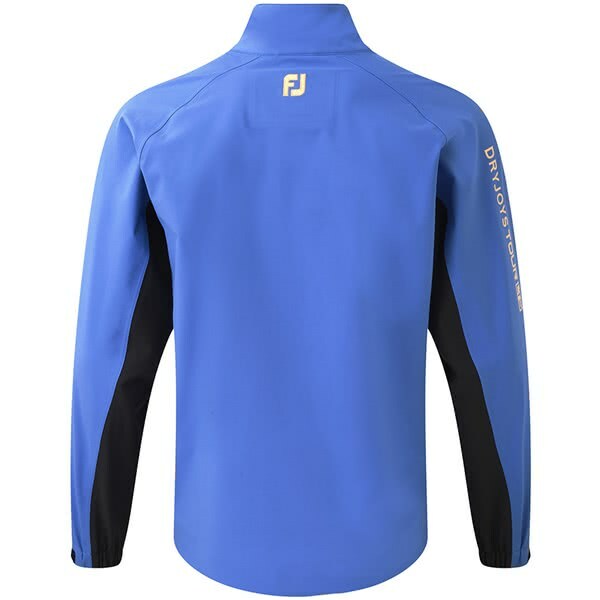 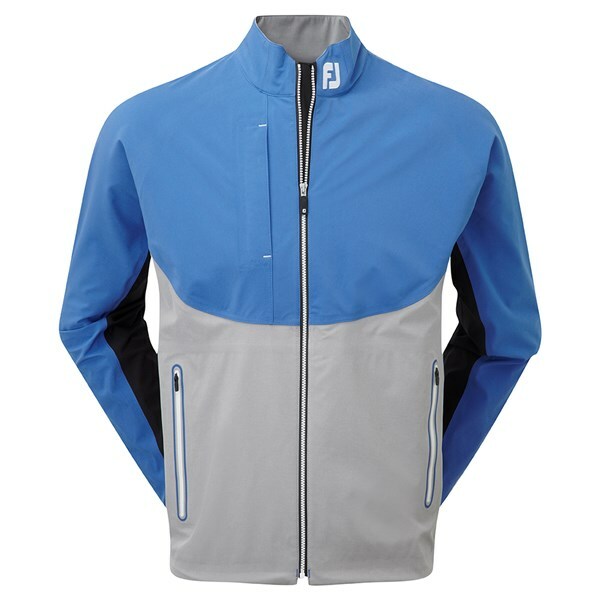 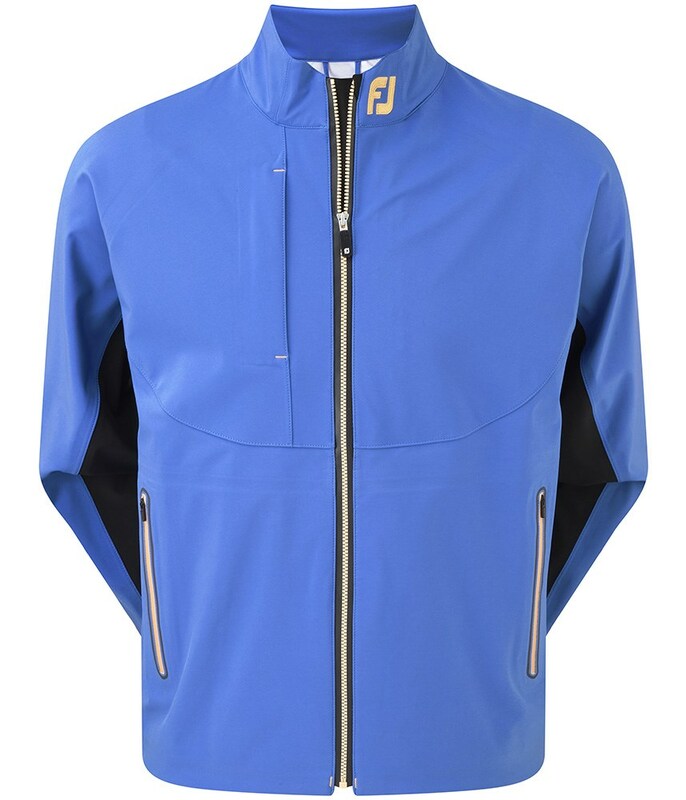 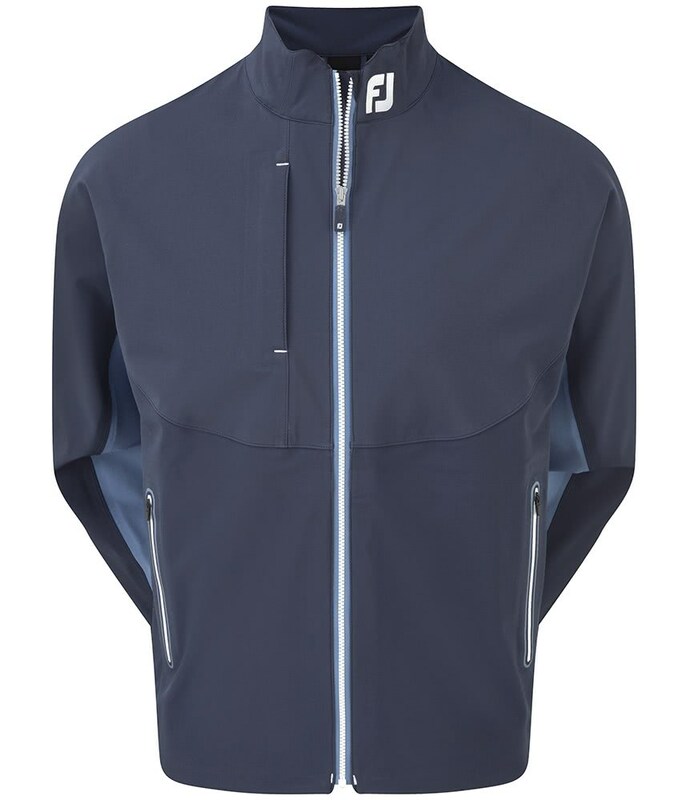 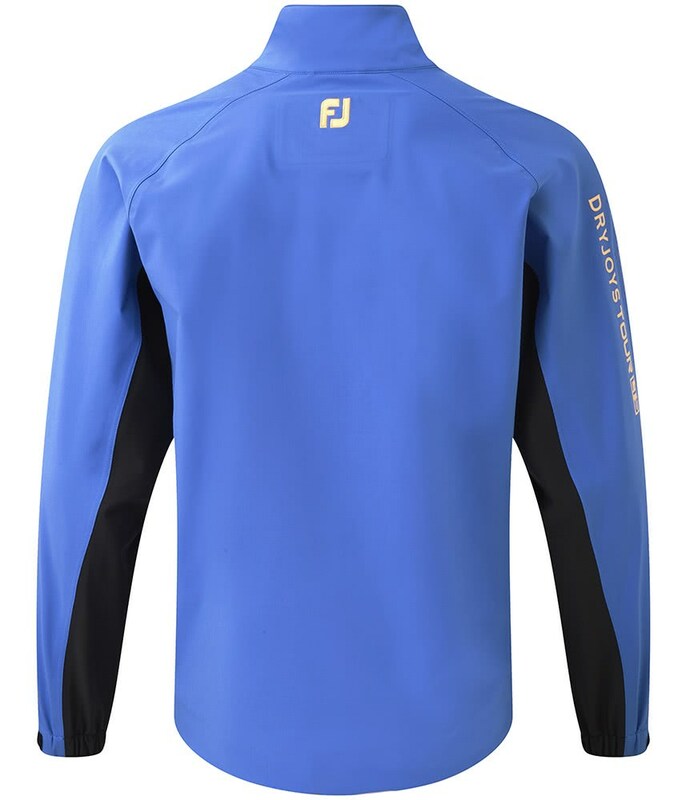 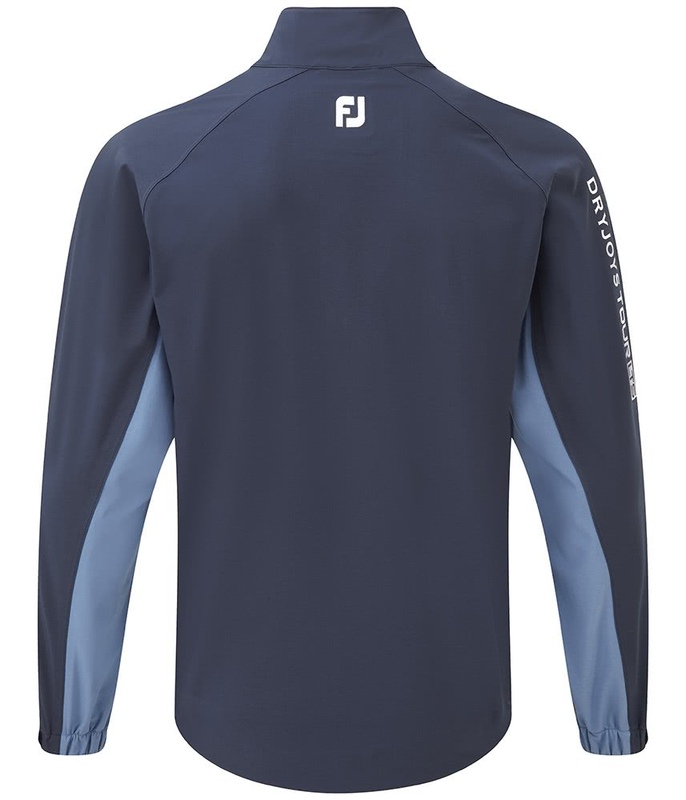 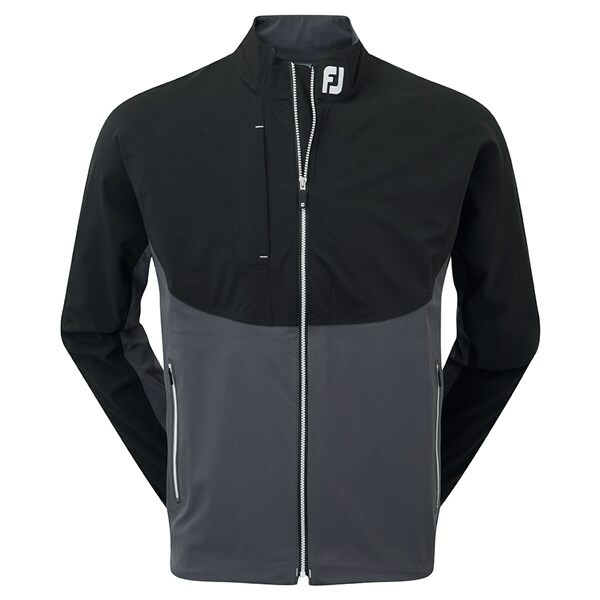 The FootJoy DryJoys Tour LTS jacket will provide incredible protection against the rain, wind and cold in the harshest of weather conditions. 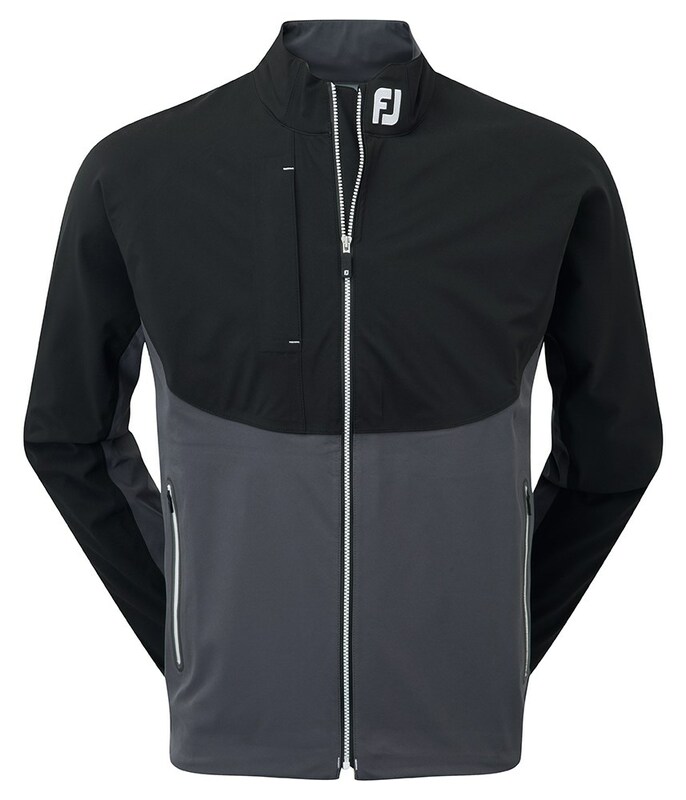 FootJoy have used a lightweight single layer construction with taped seams and waterproof zippers to provide a barrier against the elements. 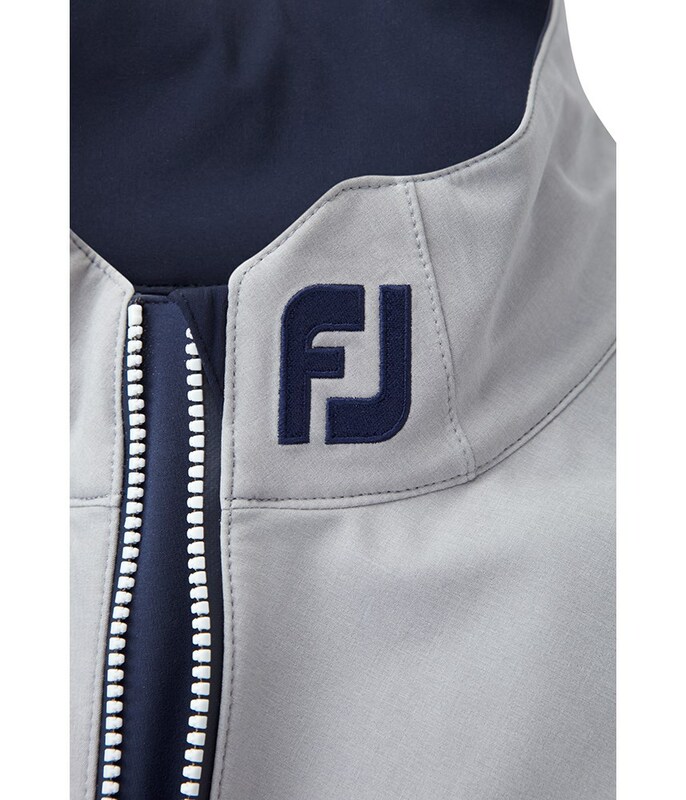 The fabric that FootJoy have chosen has a technical stretch that will enhance your movement while having no option but to wear extra layers. 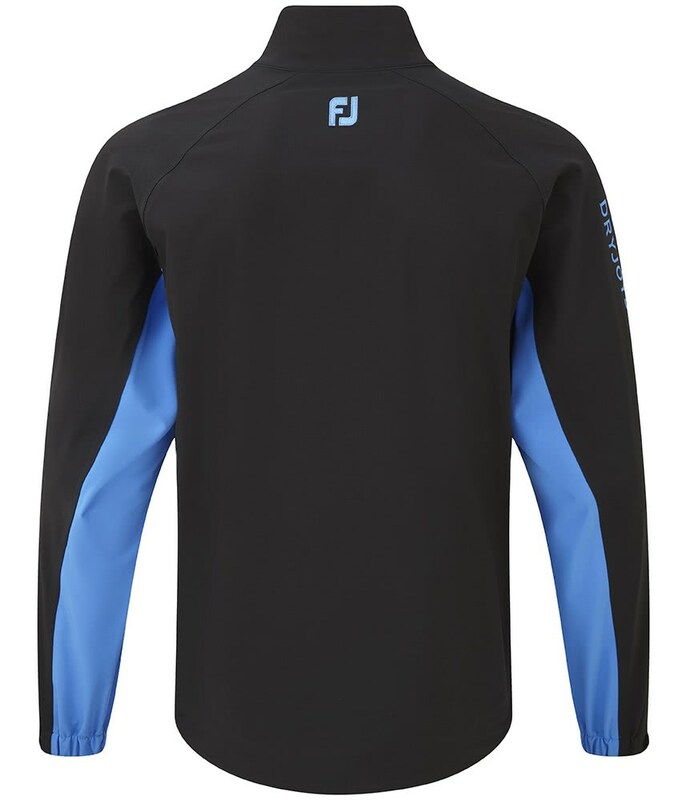 To provide you with enhanced comfort and performance while wearing a extra layers FootJoy’s fabric features highly breathable properties that will ensure no sweat build up whilst maintaining your core body temperature. 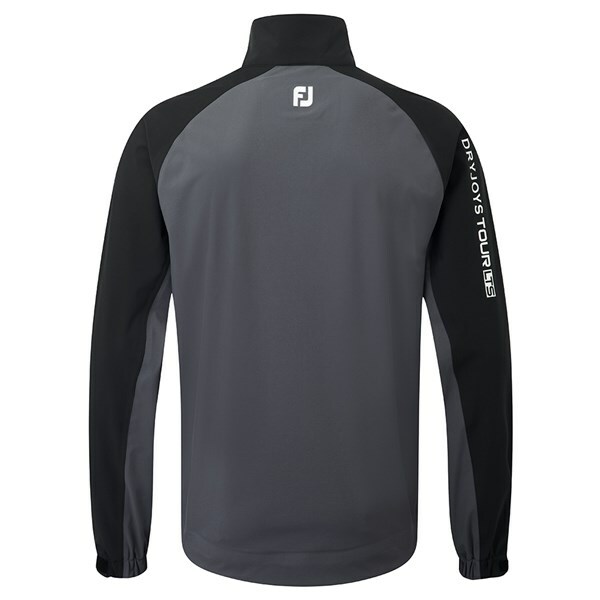 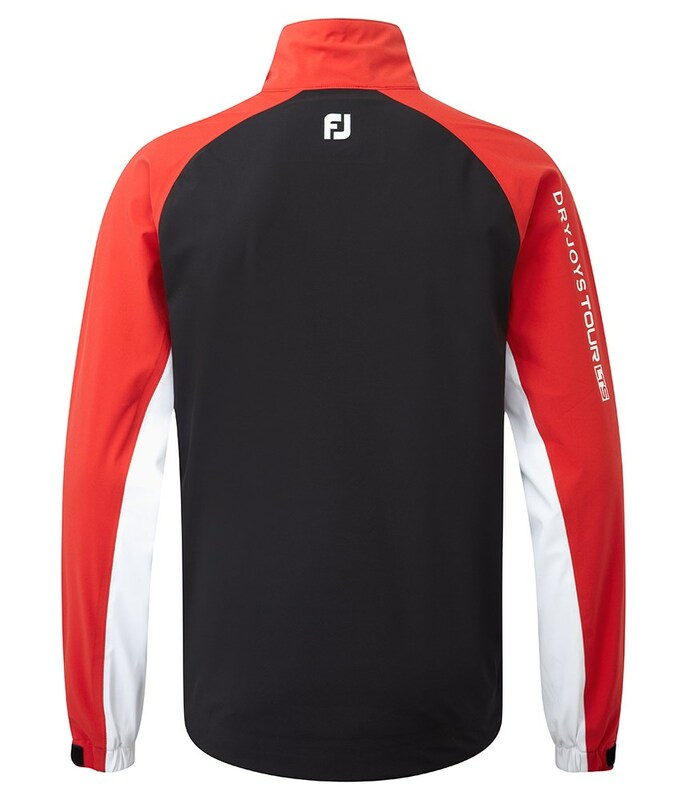 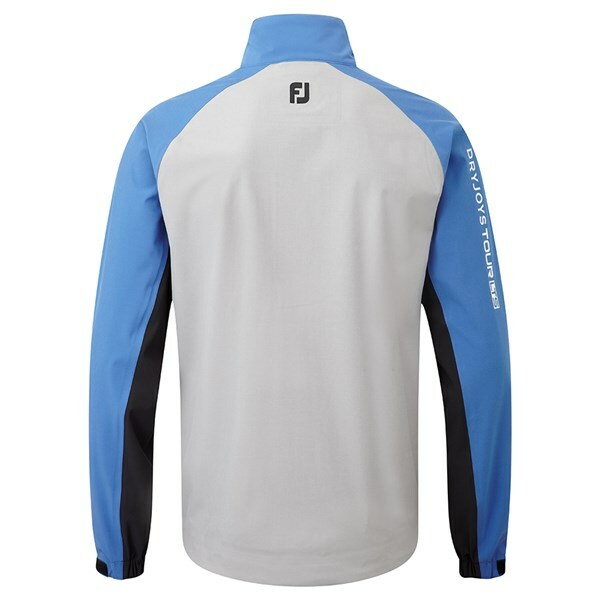 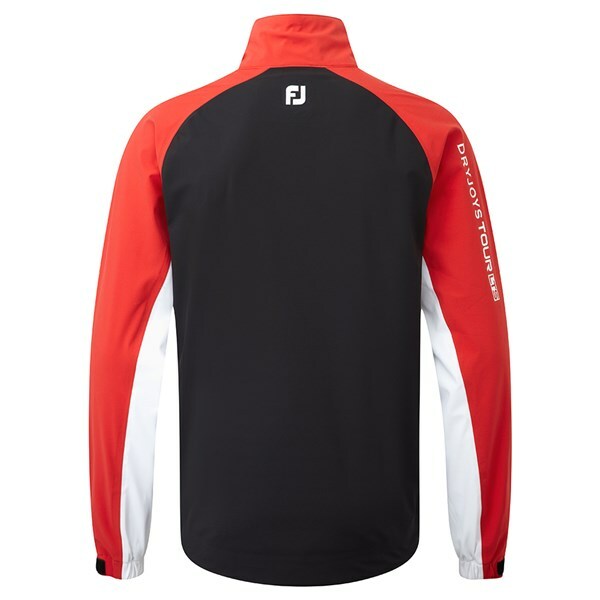 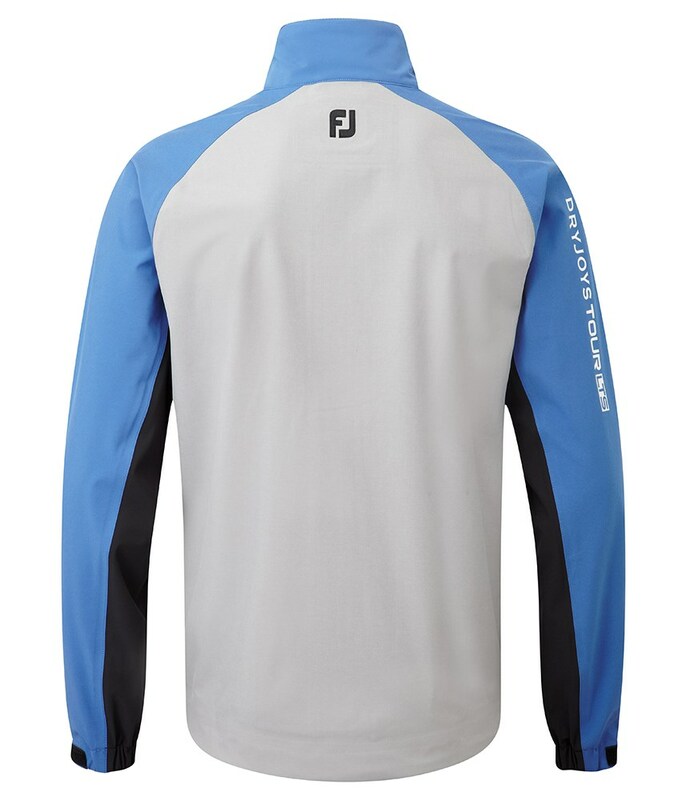 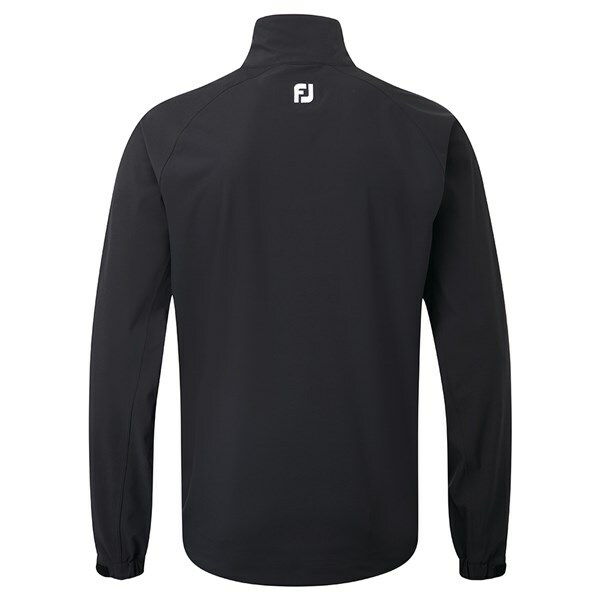 A mock neck design helps keep the warmth in, this design is comfortable to play in fully zipped up and causes zero restriction to your golf swing. 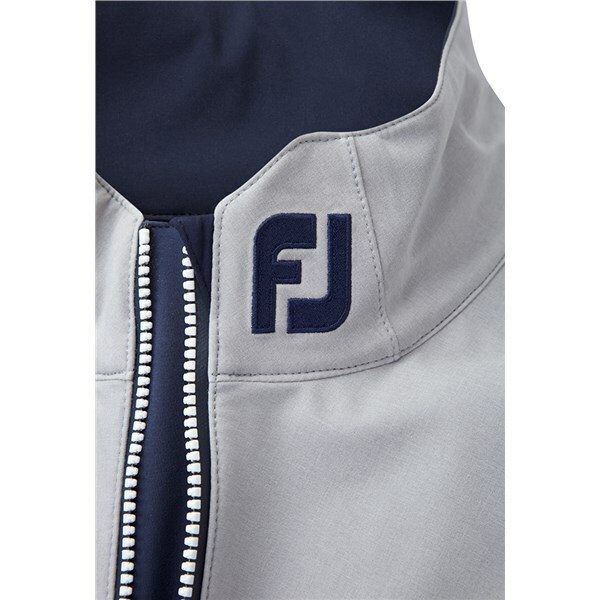 For smaller accessory storage and a place to keep your scorecard nice and dry FJ have used a three pocket design that include all waterproof zippers. 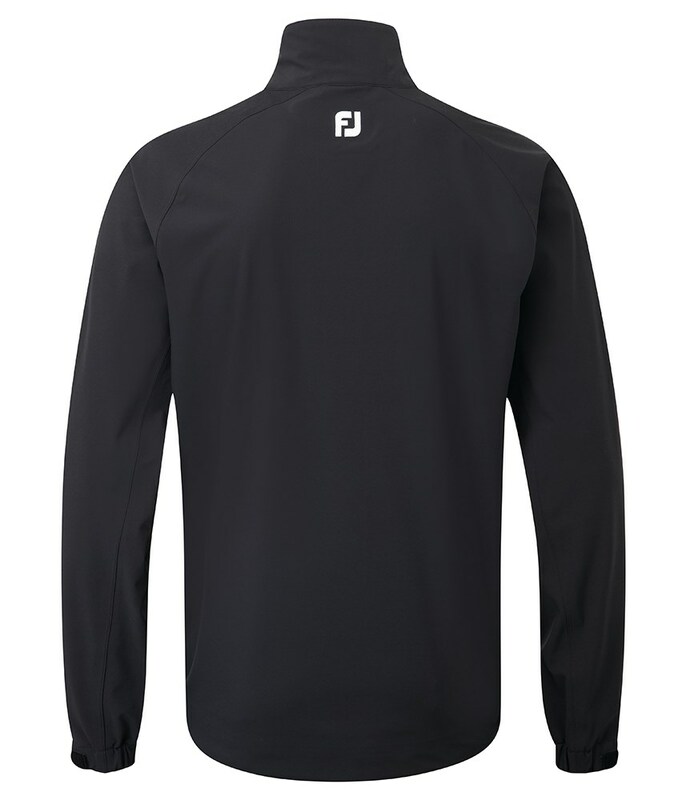 Thermolite bonded liner > - Thermolite® is a lightweight hollow fibre yarn, that traps and insulates warm air from the body in cold conditions. 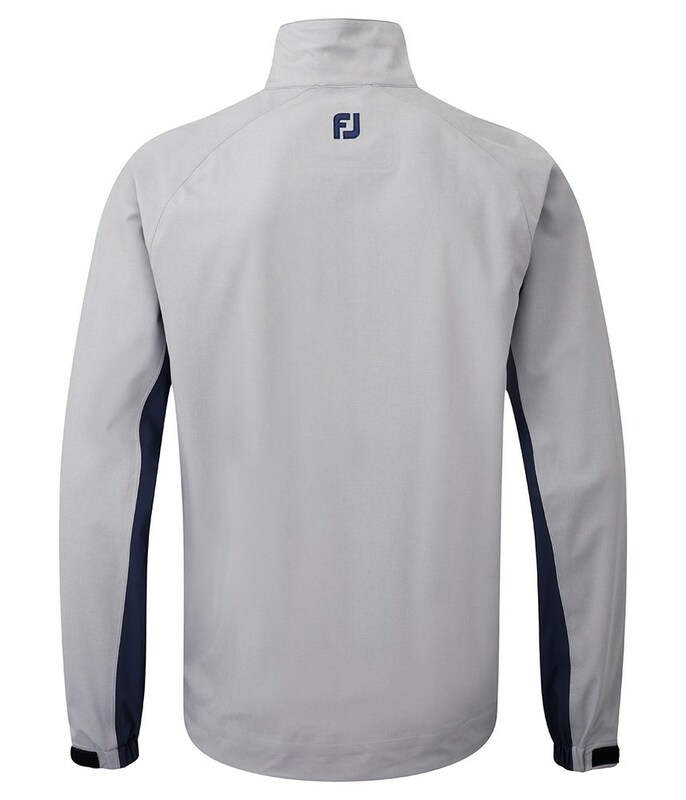 3 layer bonded construction is engineered for maximum stretch in all directions. 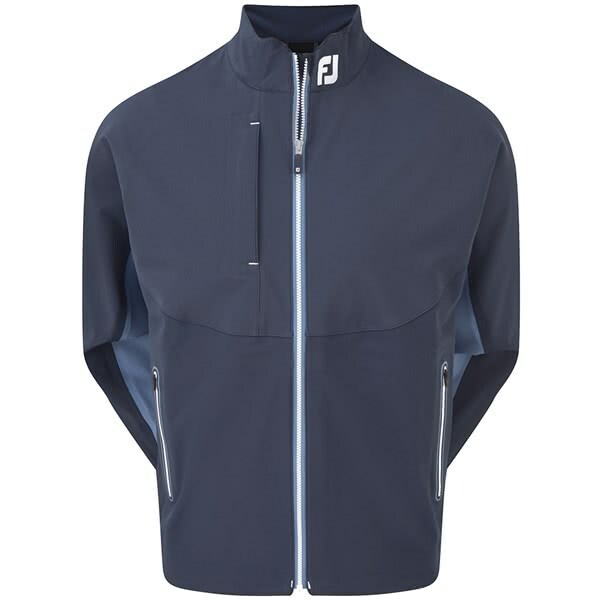 Reduced number of panels and seams further enhances the stretch.